Off to Lonavala for Misal …. 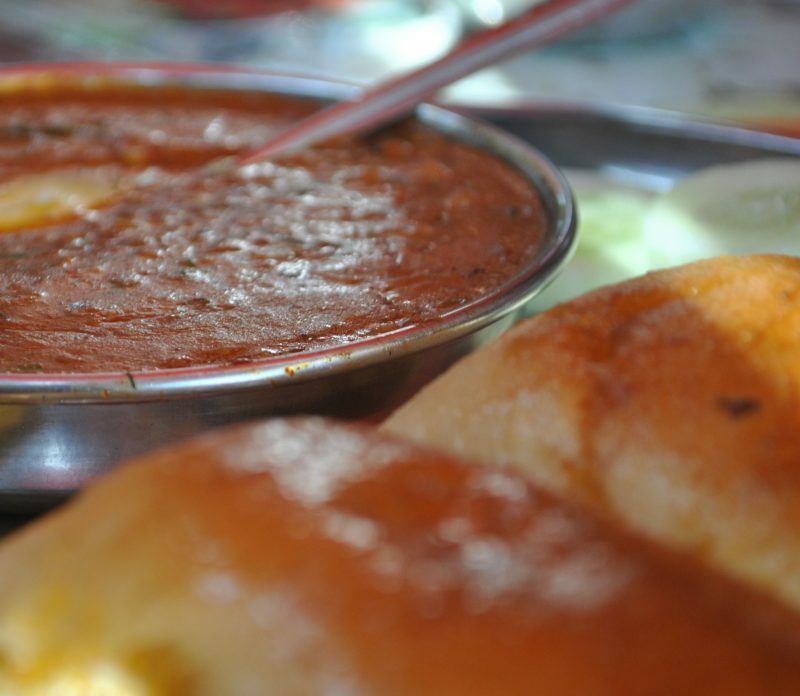 Head straight to Lonavala , pass the main chowk on old Pune Mumbai Highway and take a right turn in a small arterial road towards Fariyas Hotel and come straight to Buvachi Misal .This place is without doubt one of the most famous spots in Lonavala off late . Not much on the menu , but Misal , vada pav , Kanda Bhaji and Tea is enough to make your day . The Misal comes with a thin medium spicy tarri ( gravy ) , and to add to the crunch, it is served with Onions , Tomatoes with green thecha and Pav . While this place is famous for Misal , the other small plates – Kanda Bhaji ( Onion fritters) and Vada Pav are also good.